March 18th in Plugin Lists by Wordpress Jedi . 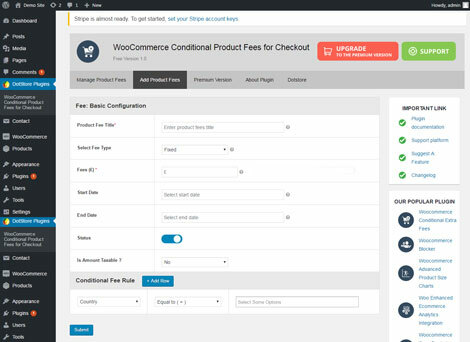 WooCommerce Conditional Checkout Fields & Fees: allows you to display additional fields on the checkout and shipping forms and apply fees based on the conditions met. You can take into account user role, order total, cart quantity, and other factors. WooCommerce Conditional Shipping: lets you set up any shipping scenario for your store. You can create unlimited shipping methods, zones, and charges per product or shipping class. You can charge per product, weight, shipping class, or quantity. 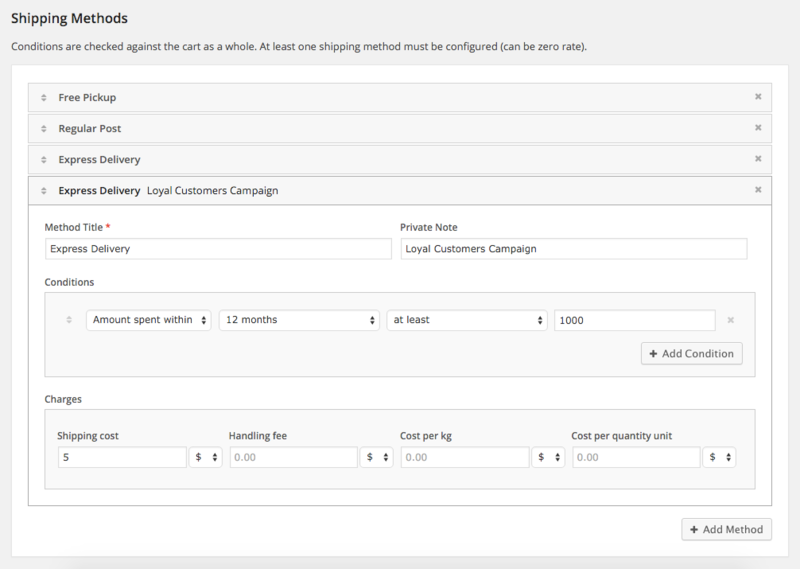 WooCommerce Conditional Product Fees for Checkout: lets you set up rules for product fees based on country, product, and other scenarios. Extra fees can be charged as a fixed fee or percentage. Uni CPO: lets you add extra product options and use math formulas to update your prices. 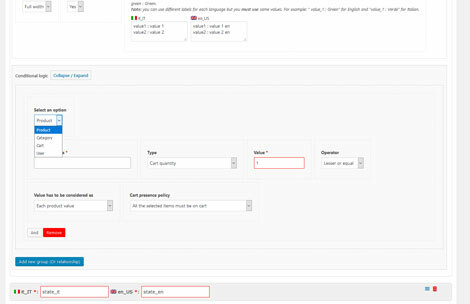 It has a visual form builder and gives you 10 product option types. WooCommerce Geolocation Based Products: this WooCommerce extensions lest you show or hide products based on your visitor location. It lets you add as many country rules as you desire. Regions are also supported. 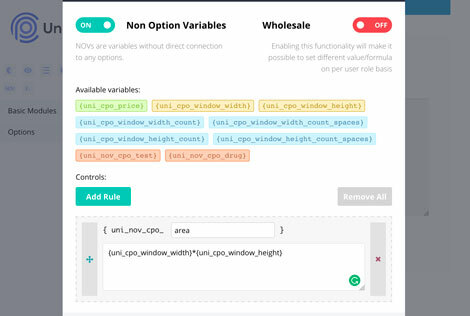 Have you found better conditional rules plugins for WooCommerce? Please share them here.